Amphitheater Of Coliseum In Rome, Italy. 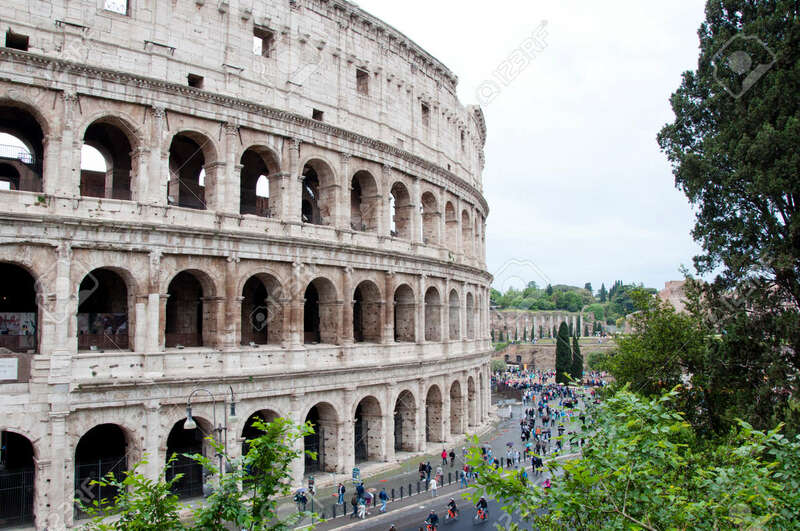 Majestic Coliseum Amphitheater... Stock Photo, Picture And Royalty Free Image. Image 105307467.